Beautiful Chest is happy to provide beauty products that make skincare more enjoyable through use and with shown results. 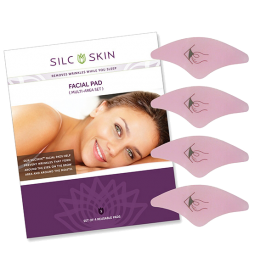 Our SilcSkin product line helps to eliminate beginning signs of aging through reduction and correction of fine lines. 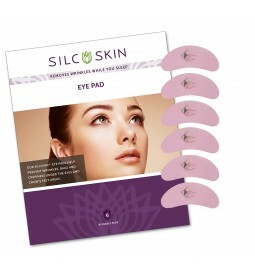 SilcSkin Pads discourage new wrinkles without chemicals and without huge expensive treatments…. 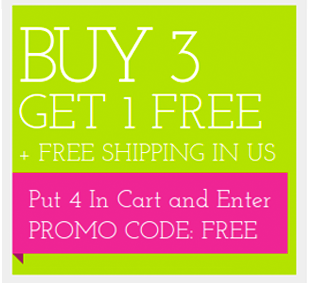 without unnatural fillers, without scary injections, and without freezing your face. 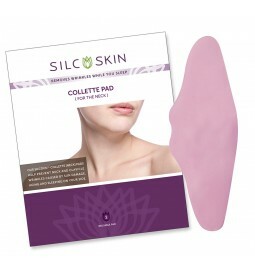 Even our products such as the Beautii Mitt are reusable and effective for out customers.